Australia’s pasture seed industry is small but important, contributing $107.2 million to the economy annually, underpinning pastoral enterprises across the nation and feeding livestock around the world. 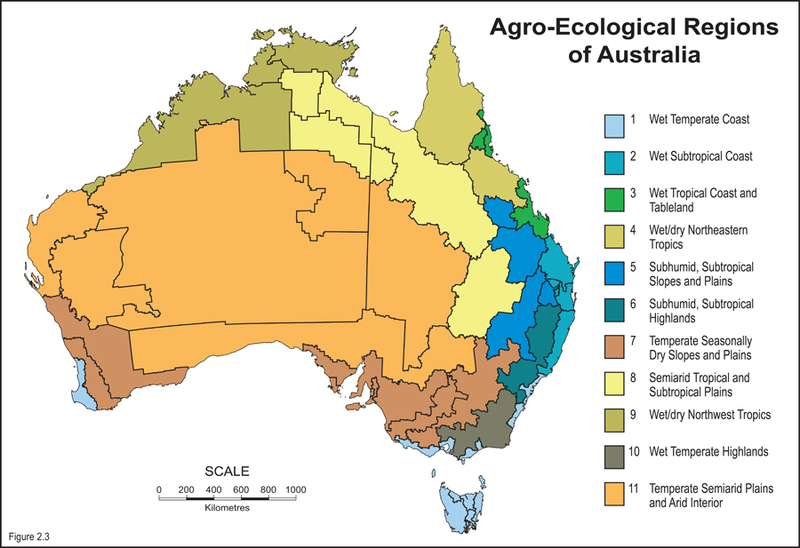 There are 489 pasture seed producers in Australia, concentrated in south-eastern Australia and south-west Western Australia. 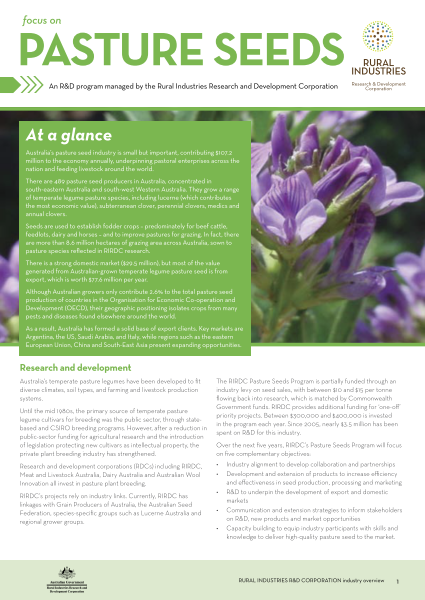 They grow a range of temperate legume pasture species, including lucerne (which contributes the most economic value), subterranean clover, perennial clovers, medics and annual clovers.